HomeShield LLC is a BBB accredited" company with 16 years of industry experience at the front. With an additional 4 years of ladder assisting and direct inspections including written reports and full measure sketching and verifying for all the major Insurance companies and those with the smaller names in the industry. Working with thousands of homeowners and hundreds of insurance companies to accurately and efficiently handle the needs of homeowners, businesses and Insurance companies alike. Insurance claims specialists with industry insider expertise and program knowledge, including Xactimate and eagleview. Our company leaders have extensive industry knowledge and insight in regards to the insurance procedures and demands of businesses and homeowners. Leading the way in material application and product experience. 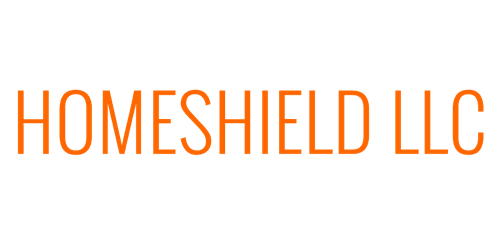 Homeshields experience doesn’t just end with the claims process. It extends and covers all areas of the roofing and siding industry. The know how of proper material application and spotting any underlying issue beforehand is a time earned skill that has come with many years of attained knowledge in the industry. Customer satisfaction is the only road to our success. Without you, we will not grow. Homeshieldllc doesn’t just sell and install roofing and siding. We go further and extend you a shield of protection guaranteed to last for many years. What you can see on a roof or the siding on the wall is only the thin outer layer that rests on the structure that is your home or office. We go the extra mile to ensure what lies beneath those materials is as secure as the materials we install. With teams like ABC and Owens Corning only top quality materials are used in conjunction with HomeShield’s above par standards. We spare no expense to attain the one and done model of, just do it right the first time! Faulty roof systems and repeat repairs are an issue we leave to other contractors trying to save that extra dollar.